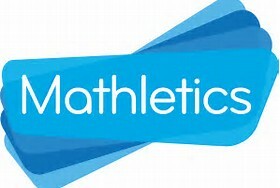 As a school, we are using Mathletics to encourage children to practise maths at home. Click on the logo above to access maths activities to support your child’s learning. For children who are learning their times tables or for any parents looking for a fun way to introduce maths into everyday life. 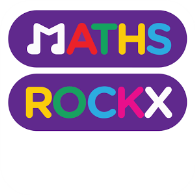 If you have access to an iPad or android – Please download the Maths Rockx App.